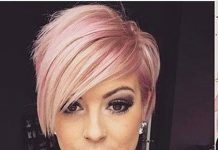 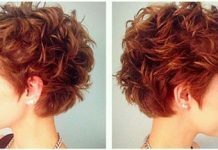 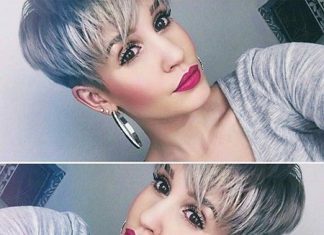 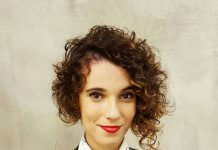 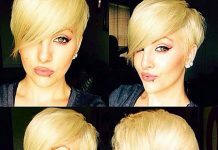 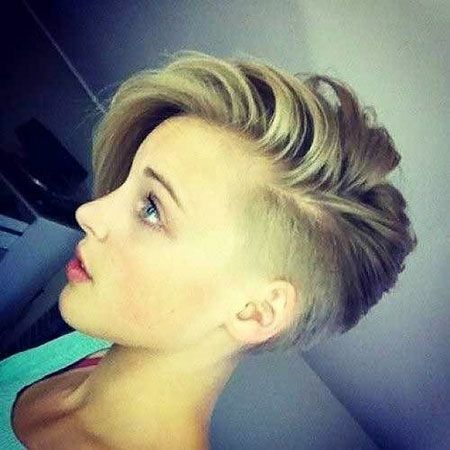 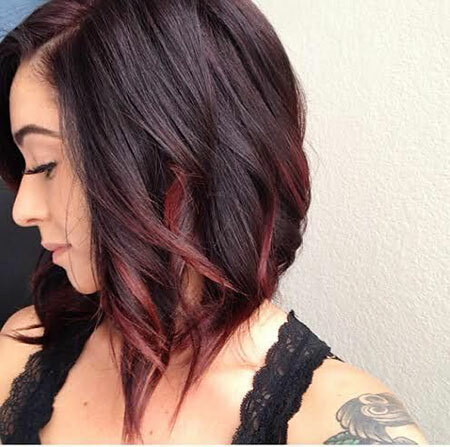 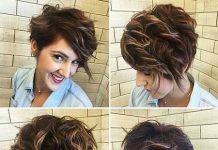 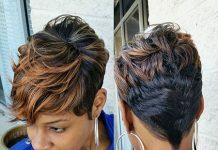 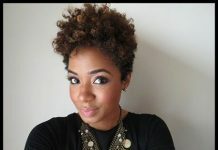 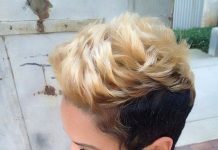 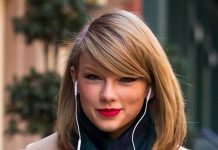 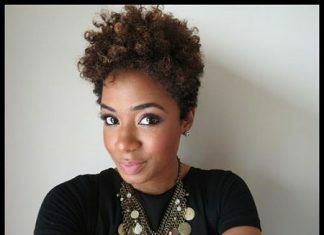 Hey ladies, want to try new hair color for your short hair? 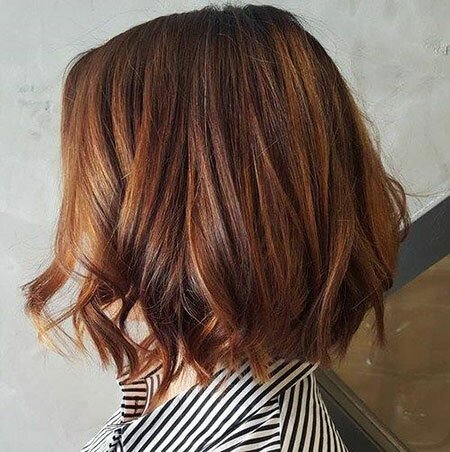 Or, you need a new haircut and new hair color, for completely change? 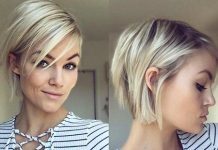 If you are, the most important thing is, you should pick a right short hairstyle and color for your self! 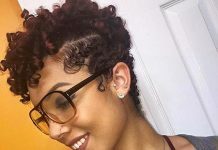 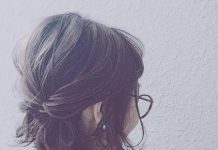 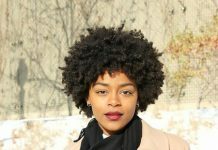 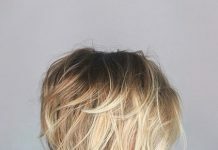 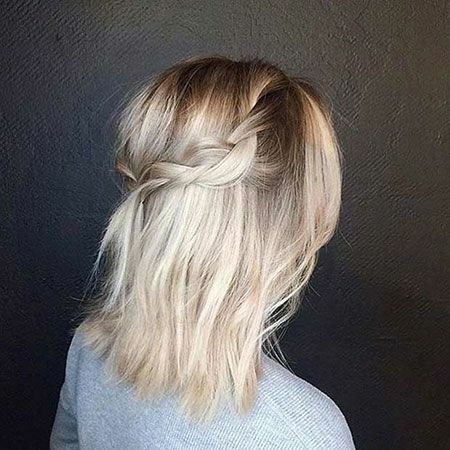 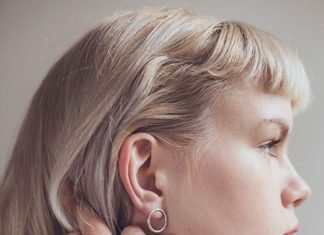 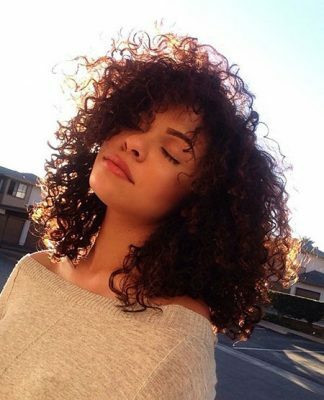 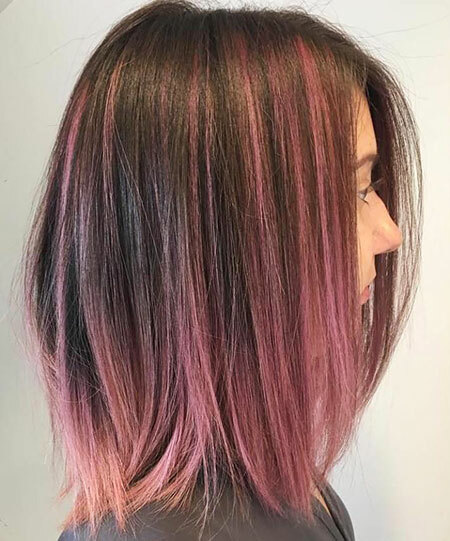 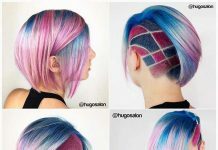 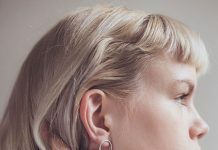 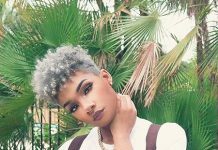 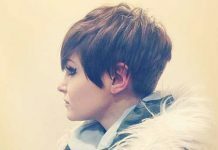 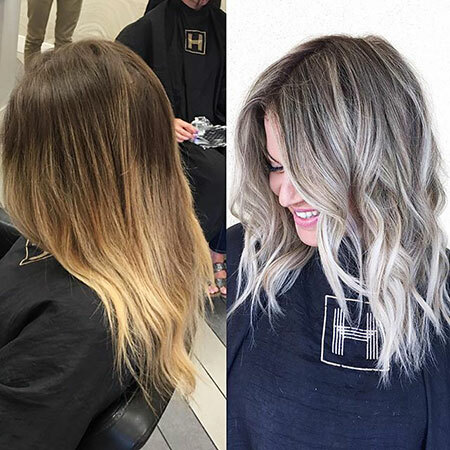 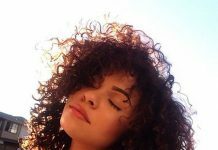 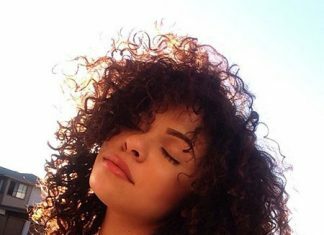 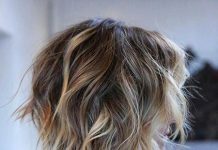 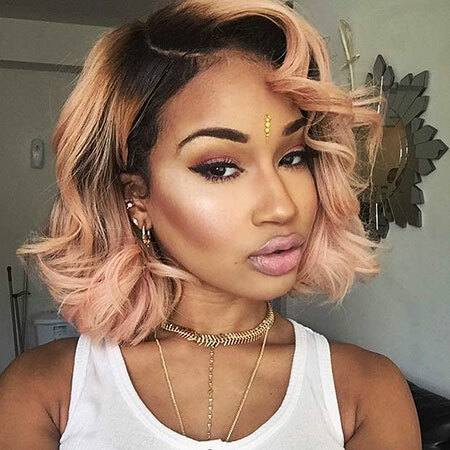 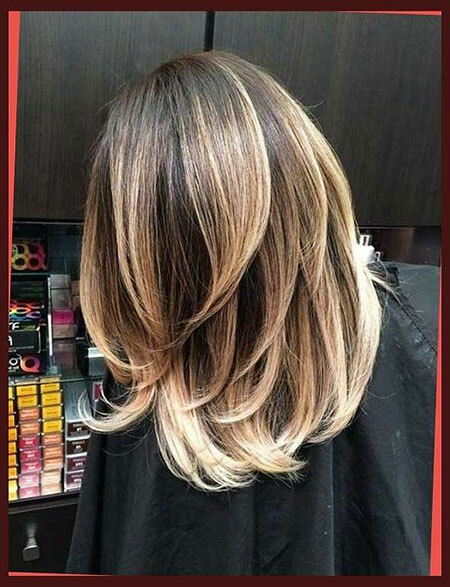 Maybe you didn’t want to look ordinary, for this, you can use different hair colors and light, just check out our different hair cuts and color styles for yourself! 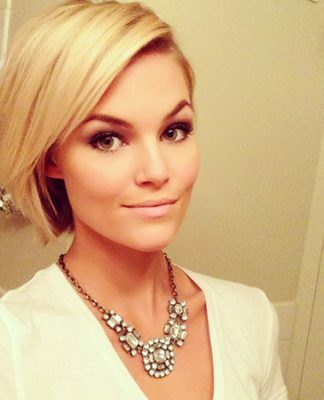 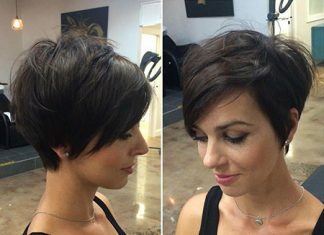 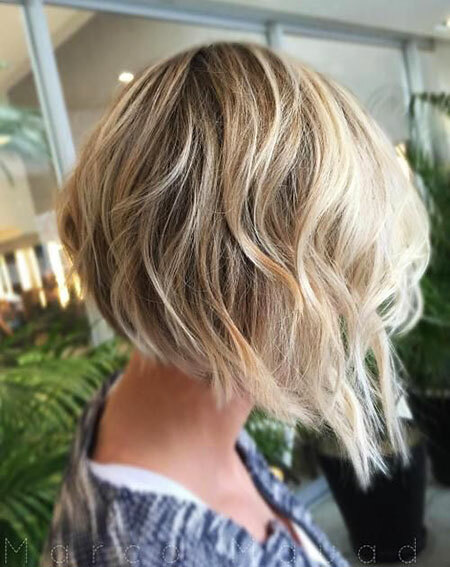 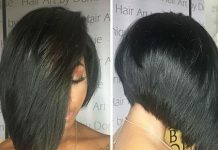 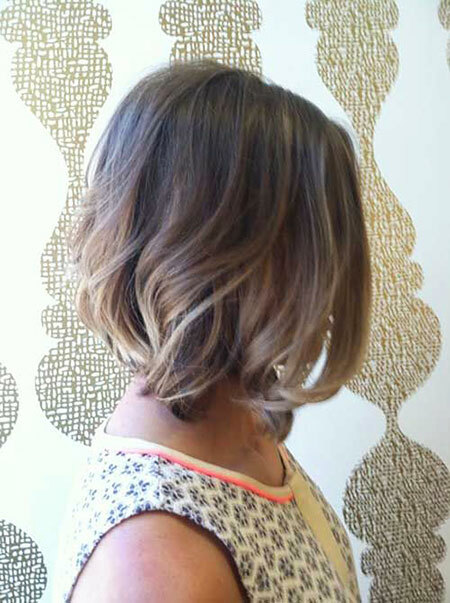 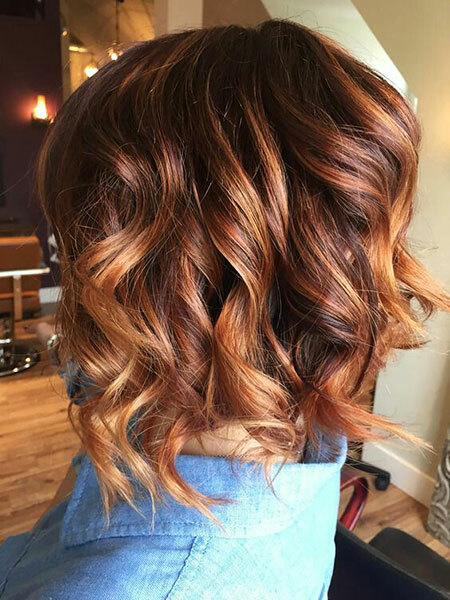 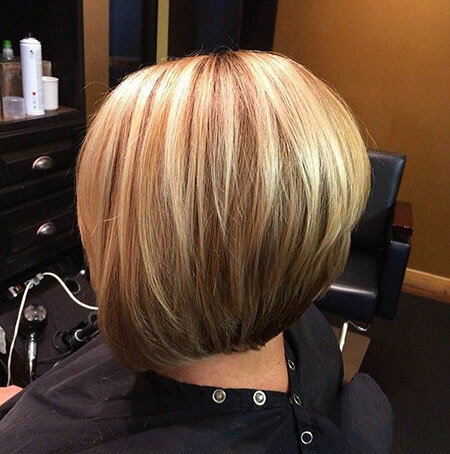 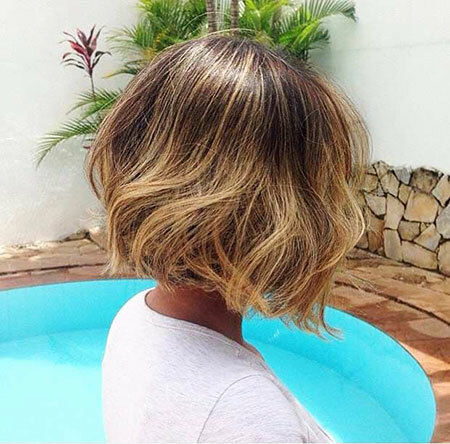 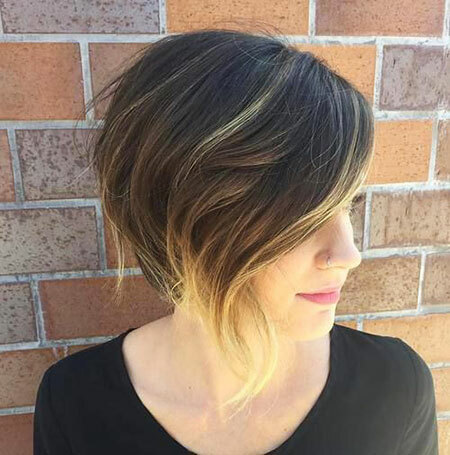 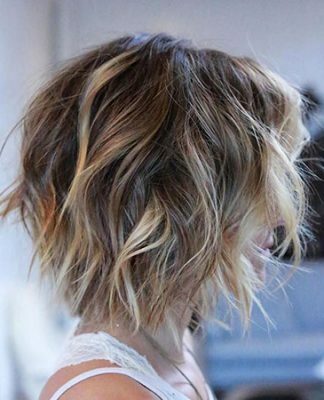 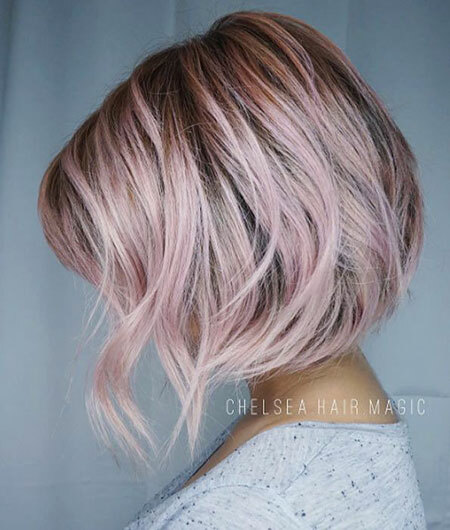 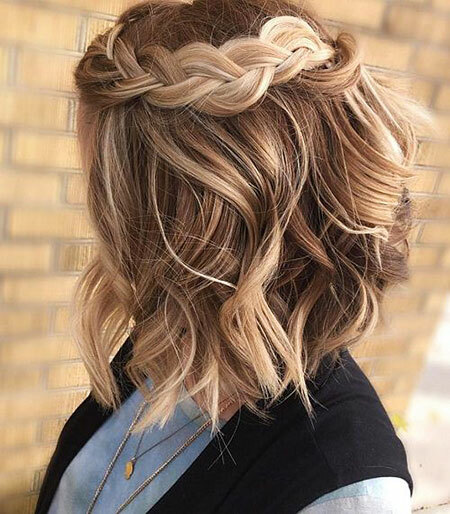 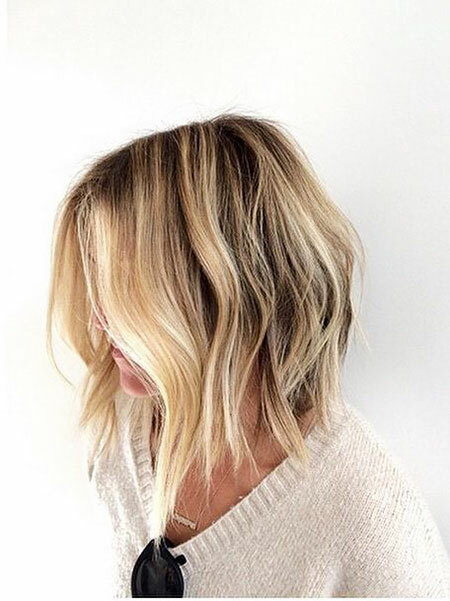 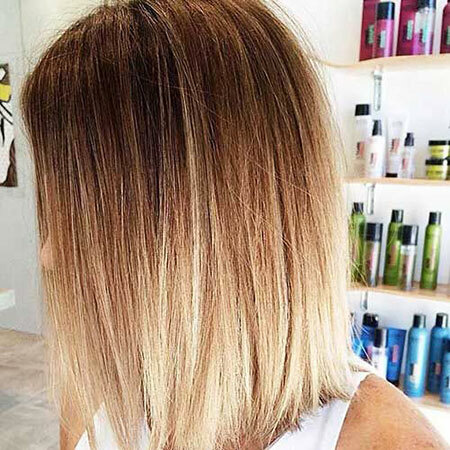 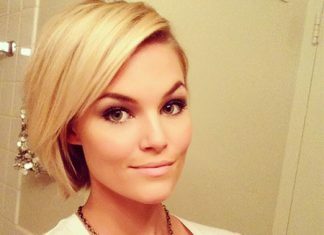 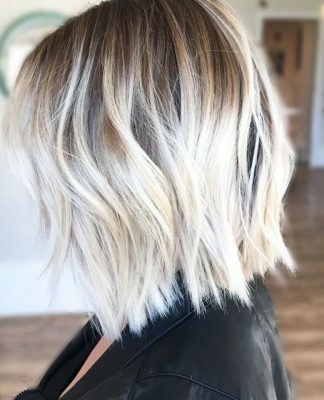 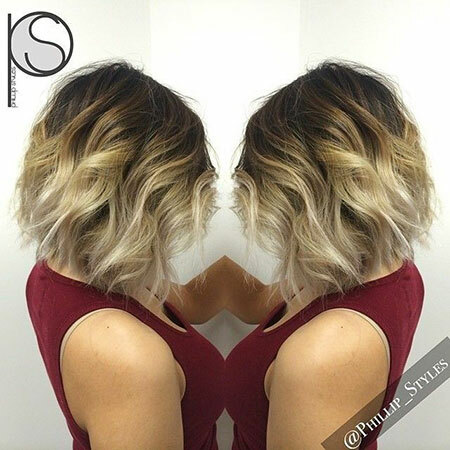 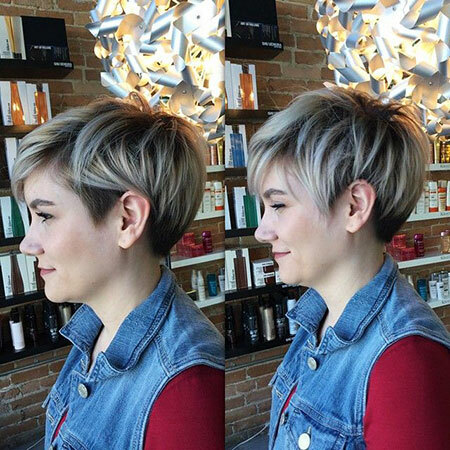 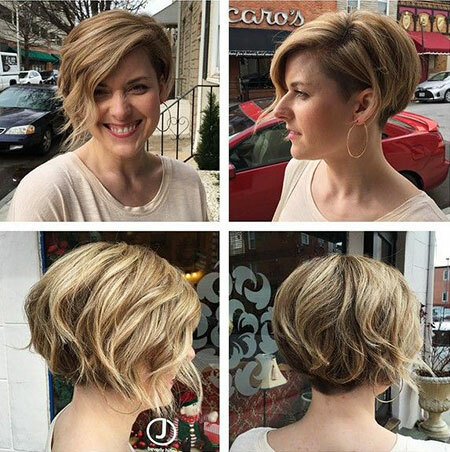 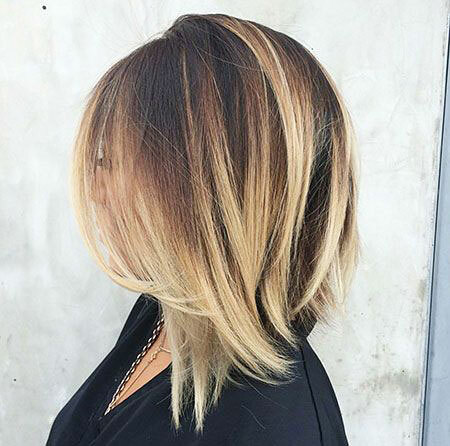 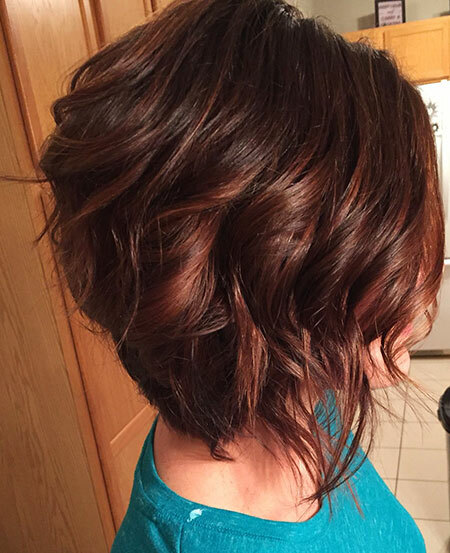 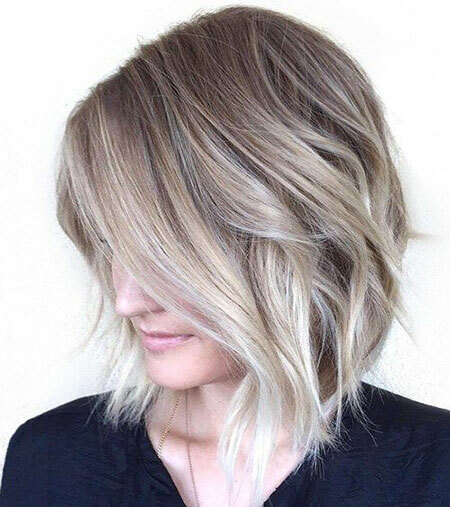 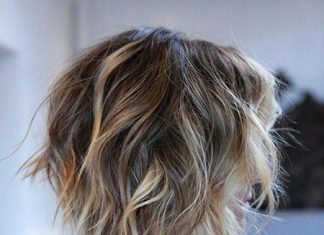 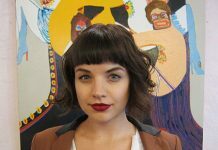 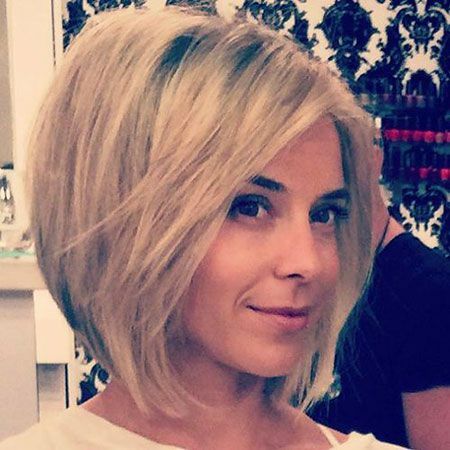 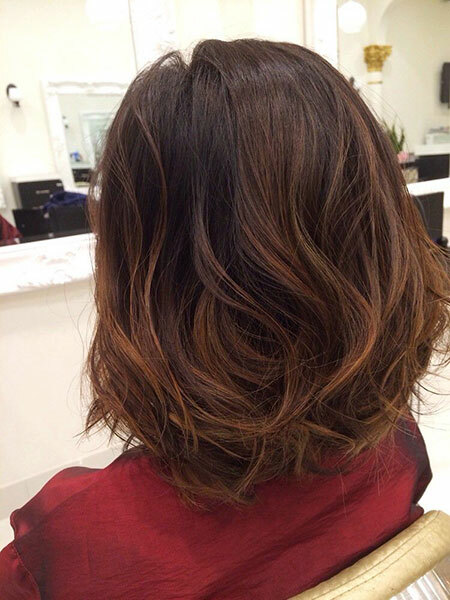 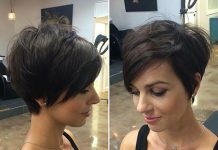 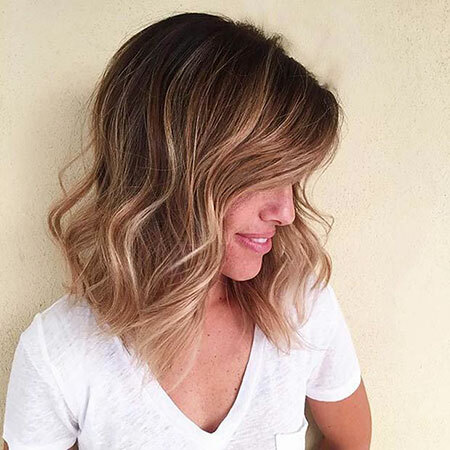 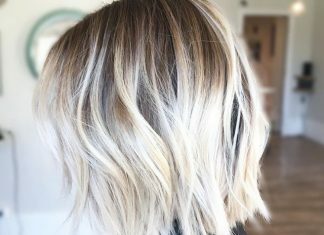 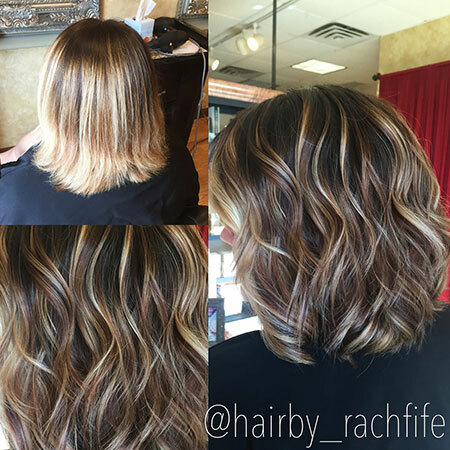 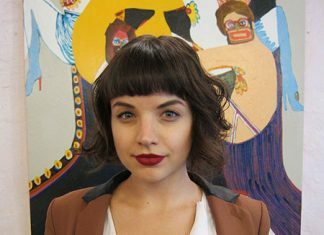 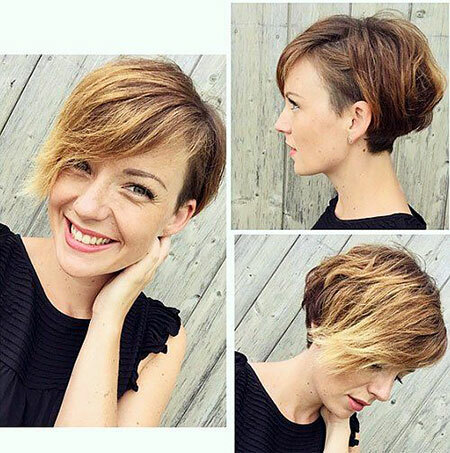 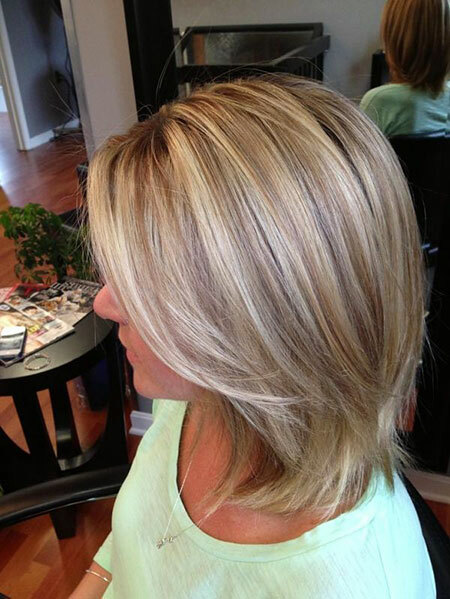 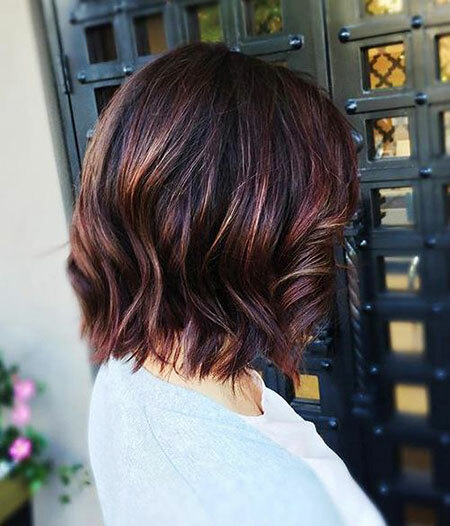 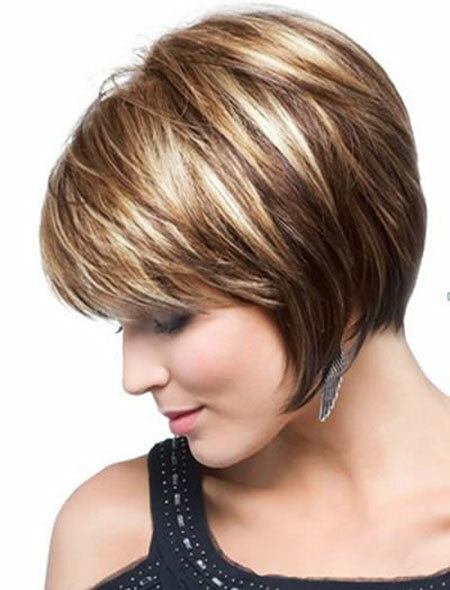 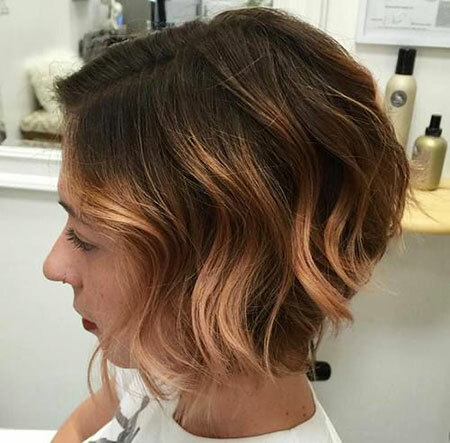 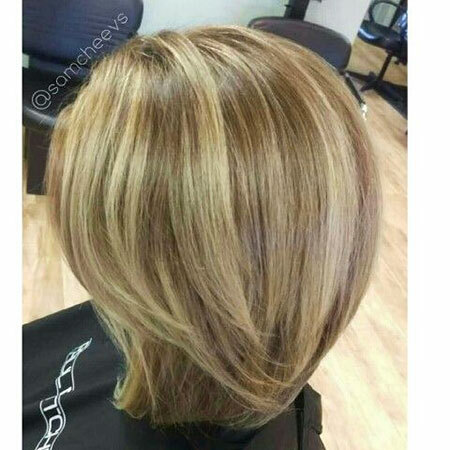 This lovely short bob with soft blonde lights looks so modern and eye-catching. 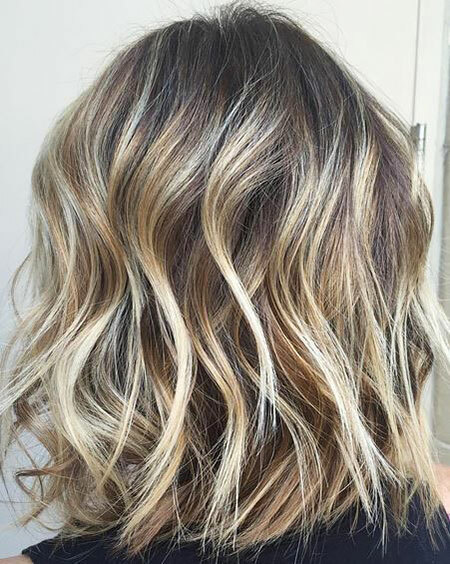 Soft waves looks incredible isn’t it? 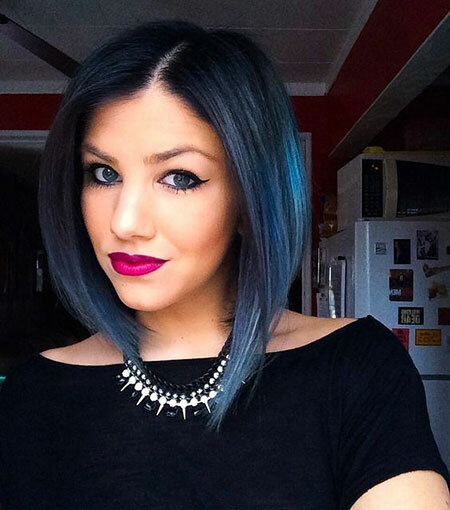 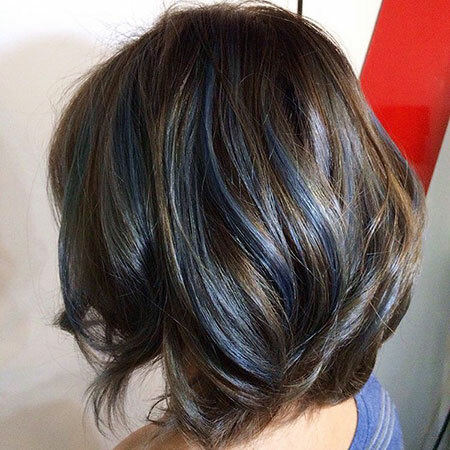 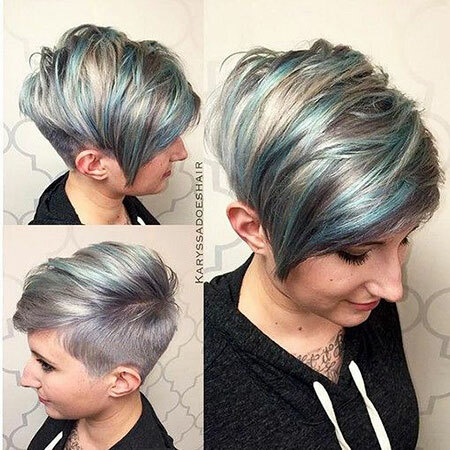 Oil-blue colored balyage for short light brown hair, looks so different, and you can try this color with temporary hair dyes.